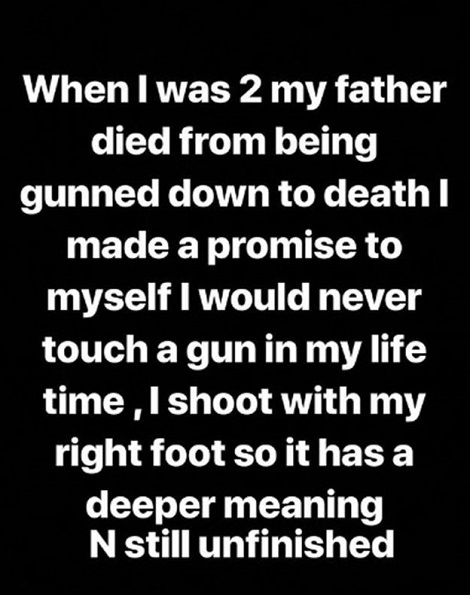 Lucy Cope, who founded Mothers Against Guns after her son Damian was shot dead outside a club in central London in July 2002, said the ink was “totally unacceptable”. “If he refuses he should be dropped from the England team. 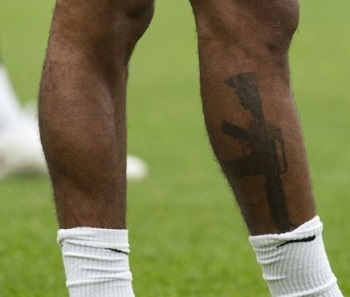 But the former Liverpool player, who is among five England strikers heading to Russia for the World Cup, alluded to the tattoo having a “deeper meaning”.